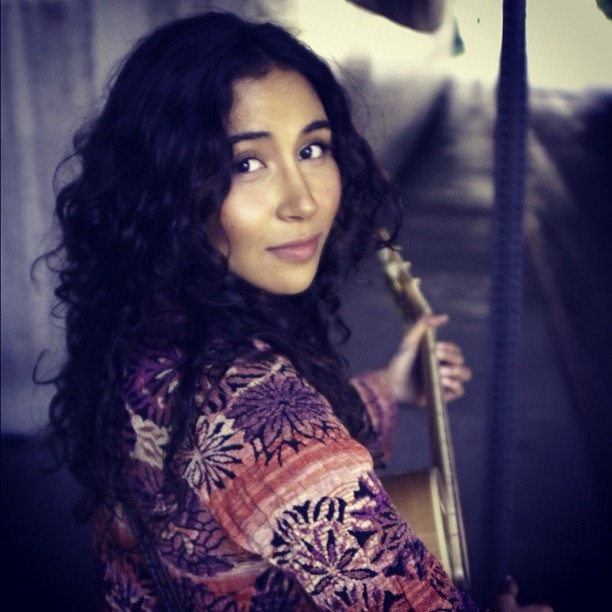 Leah Hanna King is a full time singer-songwriter in Los Angeles. Her message is one of empowerment. Leah makes her living performing and you can catch her regularly at the 3rd Street Promenade in Santa Monica.